Today I feel relaxed enough to continue with the Best of the KLIAVS 2013 report. I had been suffering from back pain for the past week or so and the doctor told me the pain could be caused by a slipped disc and gave me some anti-inflammation and muscle relaxant pills. 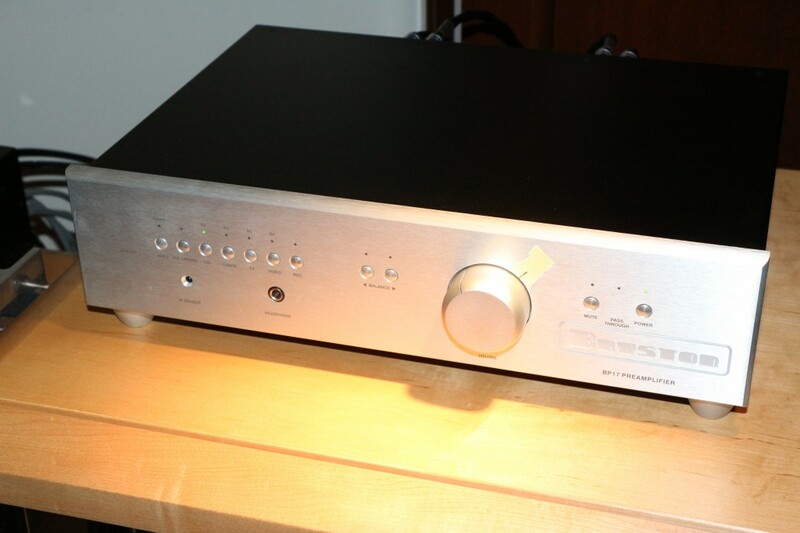 The slipped disc could be caused by – sigh – ageing or the fact that I carried a Unison Research S6 integrated amp home for review. But back to the Best of the KLIAVS report. Bear in mind my selection is in random order. I walked into this room and saw two almost transparent panels and it took me a few seconds to realise they were not some bass traps, but Magneplanar 1.7 speakers. 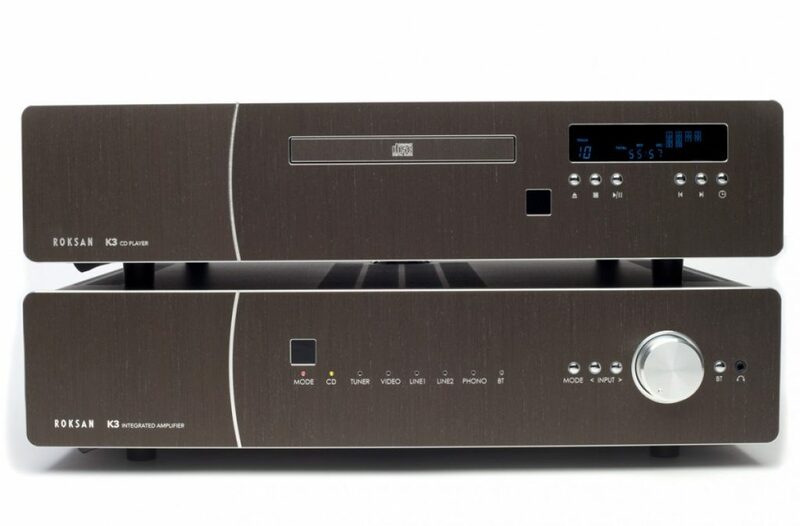 It has been a while since I heard Maggies at the KLIAVS and at the Absolute Sound room, they were being driven by the Esoteric I-03 integrated amp hooked to the Esoteric K-07 SACD/CD player. It was a simple set-up, but it sounded absolutely good given that the Maggies are hard to drive. James of AV Designs was standing beside me and asked me: “So, what do you think?” He had turned up the volume in the all-Bryston system and was playing a drum and bass track. 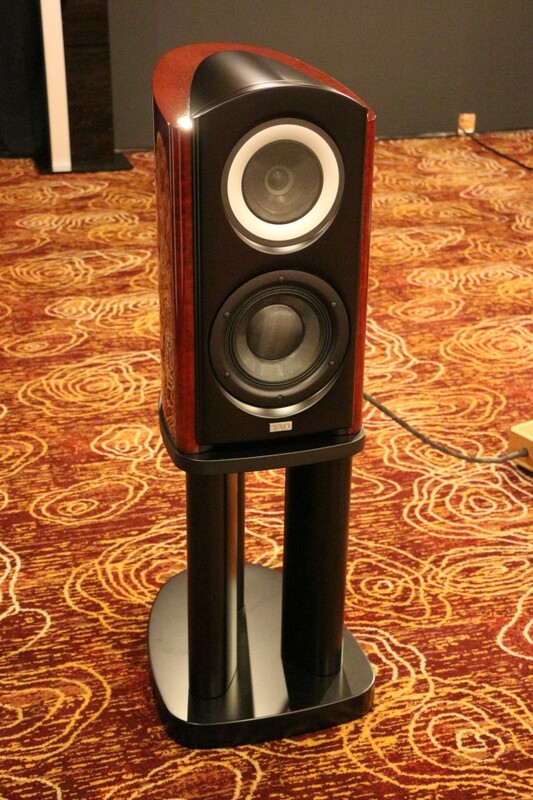 The Bryston 28B monoblocks and Bryston Model T speakers. “I am not sure if it’s the amp or the pre-amp, but I have not heard the Model Ts sound like that and the bass can really go low. Listen to that control of the bass,” I said. 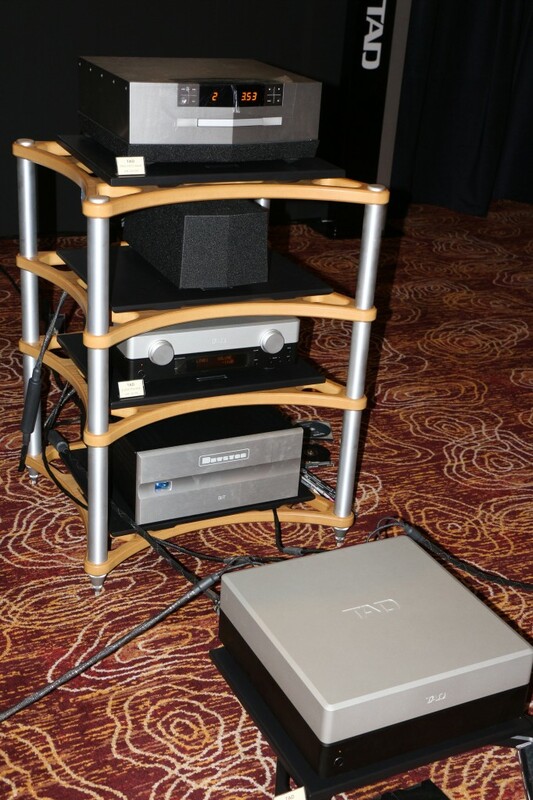 The mono blocks were the Bryston 28B and the preamp was the BP-17. The BDA2 DAC and BDP2 digital music player completed the system and I can confirm that this all-Bryston set-up can boogie. James escorted me to the next room. The first thing I said was: “This room is too big for the TADS.” Then James told me that he did not realise the room was that big when he booked it and he almost fainted when he first saw it. It was after much shifting of the position of the standmount TAD CR-1 Mk II speakers that he managed to get the sound to be acceptably good. 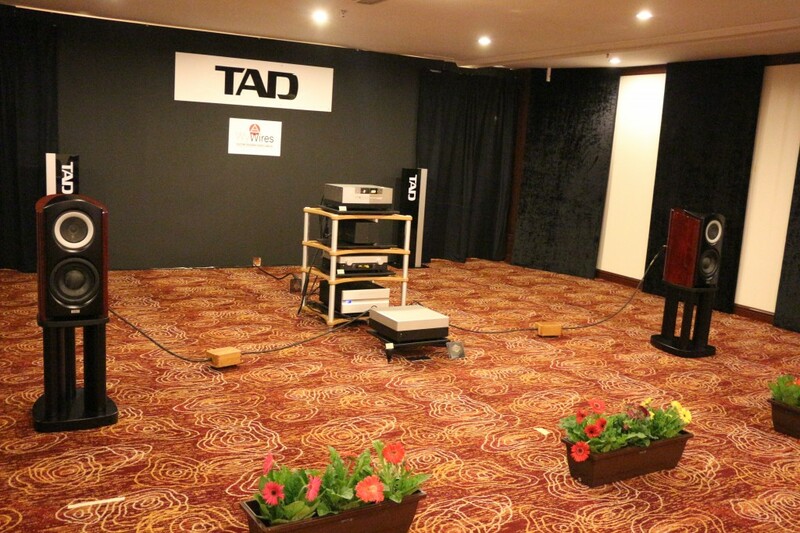 Actually that room was just right for the big boys – the TAD Reference One floorstanders. 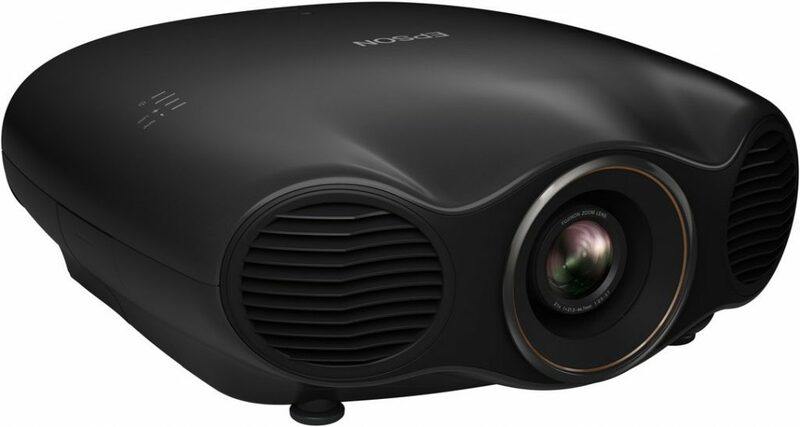 But the CR-1 MkII performed quite well and they sounded better if one stood behind the last row of chairs. The system was all TAD with TAD SACD/CD player, pre and power amp. 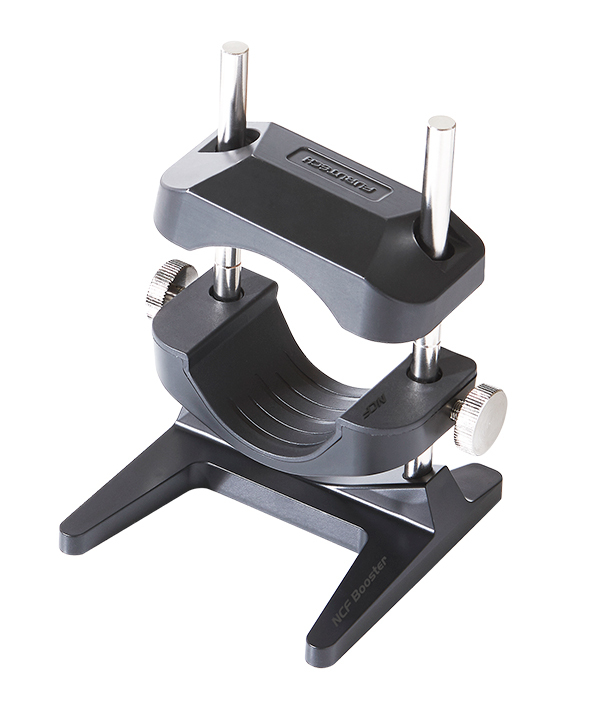 The all-TAD components. 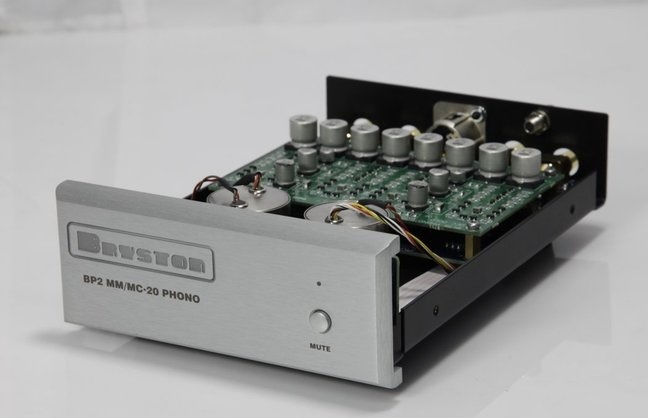 At the bottom is the Bryston Bit power conditioner. 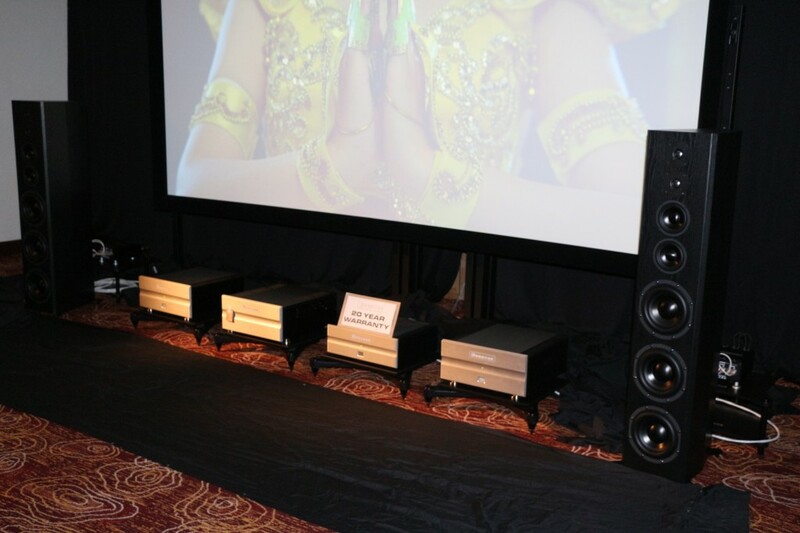 Also in the system was the Bryston Bit power conditioner which made its debut at the show. 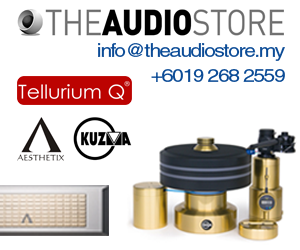 The components were on racks made by Audiophile Base. When I opened the door of the Audio Note room, the sound of bass and drums of a rock track hit me like a sonic boom. For a moment I was disoriented as I thought I saw an Audionote sign on the door. I had not expected such dynamic sound from valve amps. 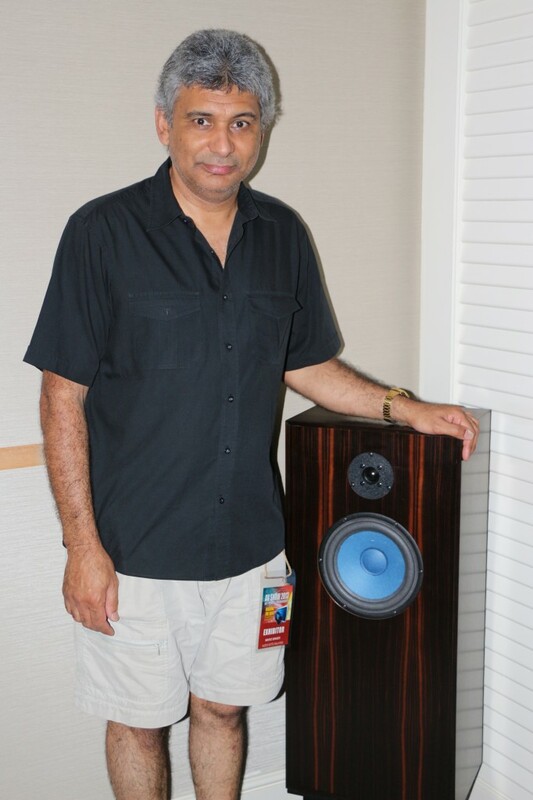 But the Audio Note sifu Mario Binner, senior engineer of Audio Note UK, was around to tune the system and he had pushed the speakers to the corners of the room. The room was quite dimly lit and it took me a while to realise the cones of the bass/mid unit were blue in colour. “Why is that speaker unit blue?” I asked. The colour actually did not matter because the sound was indeed fast and dynamic and the system comprising the Audio Note Quest Silver Signature mono blocks, M3 pre, CDT Four, DAC2.1x DAC and ANE/Lx Hemp speakers could rock. They kept playing the Eagles’ Hotel California and Tchaikovsky’s 1812 Overture on that system and I kept hearing the cannon shots quite regularly. Well, it was a case of if it works well, play it as often as you can. 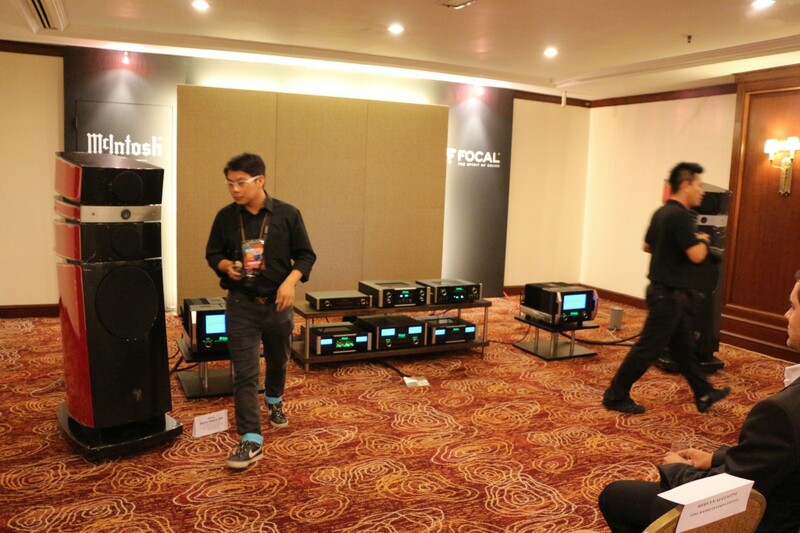 At the Audio Perfectionist room, the Focal Stella Utopia EM, McIntosh 1.1 kW, McIntosh MCD 1100 Cd player and C1000 tube preamp worked very well. They managed to get it right this year after playing around with the Mcintosh-Focal combo for a while. 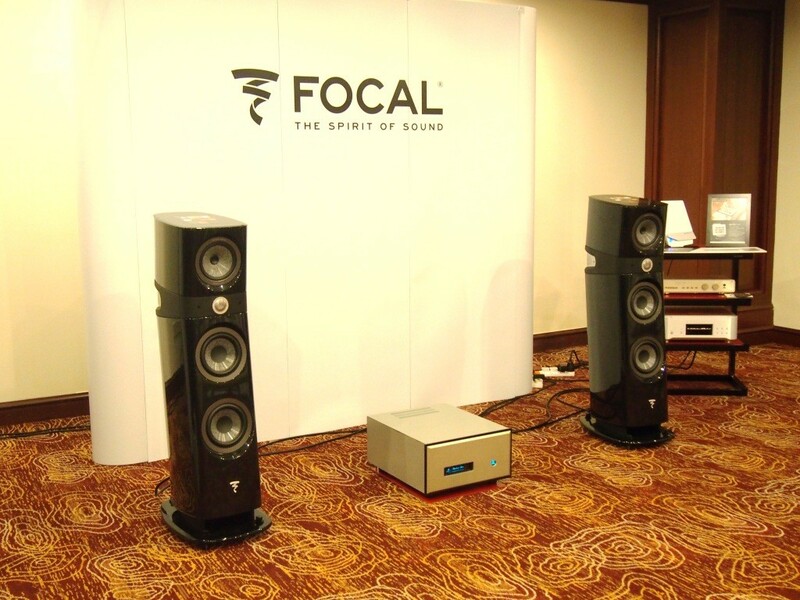 The Mcintosh-Focal Stella Utopia EM system.